Sintrol DUMO monitors Total Suspended Particles (TSP) in ambient air based on the signal generated from moving particles. Test measurements in the laboratory and in the field proved that Sintrol DUMO is capable of monitoring low dust concentrations and particle sizes as small as 0.3 micrometers and a monitoring range of 0.1mg/mg to over 100mg/m3. Sintrol DUMO is easy to install and commission and virtually maintenance free. 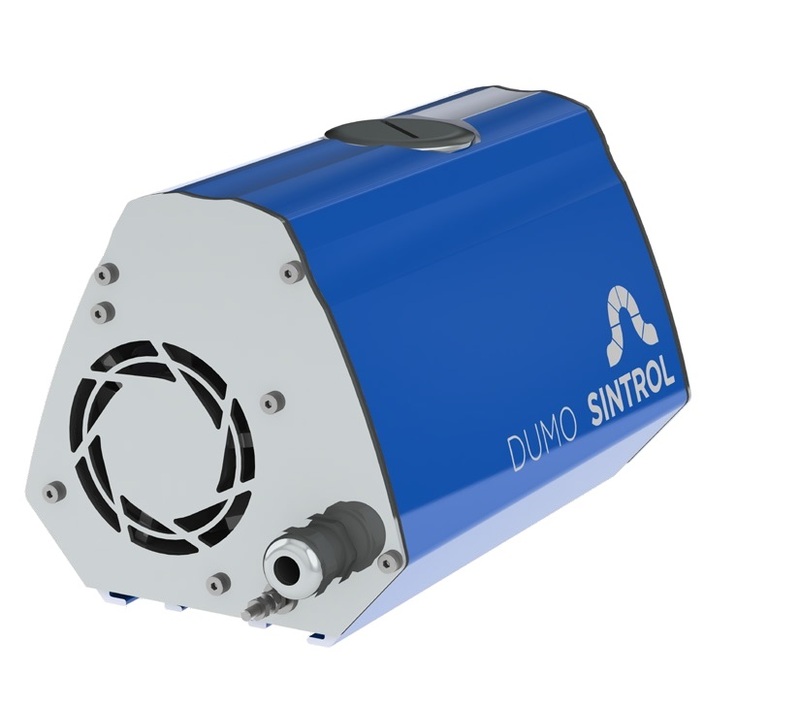 Being able to handle high dust loadings, the Sintrol DUMO can be applied to applications that previously could not be monitored reliably. This not only allows the monitoring of dust trends for underground mining for the first time, but also the monitoring of ambient dust in hazardous locations. Measurement can be configurable to read concentration.